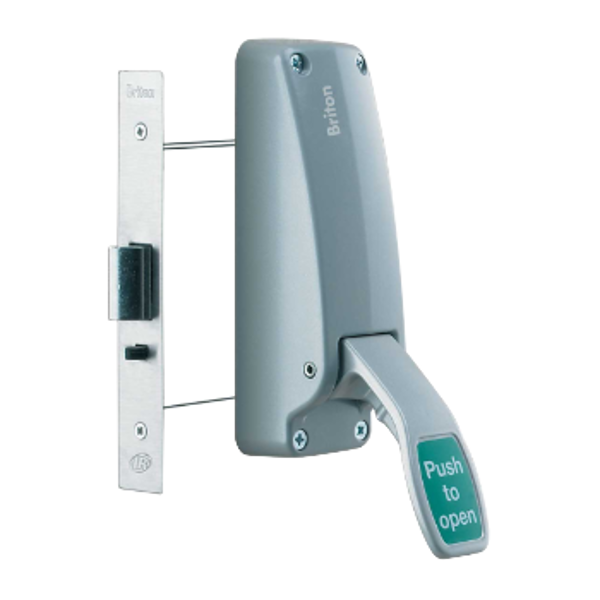 The 389.N emergency exit push pad from Briton is CE marked, fully certified to BS EN 179 and is suitable for use on single doors, or the first opening leaf of a double door. 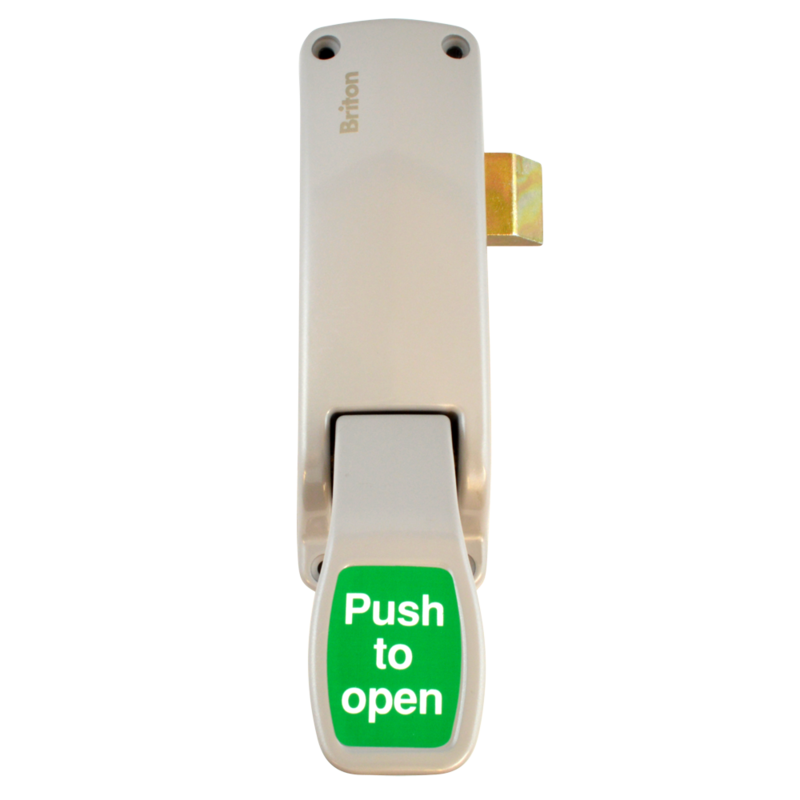 The new Briton 581 is a push pad emergency exit latch which has been designed to provide single point locking but capable of expansion using pullman latch kits to provide multi point locking. 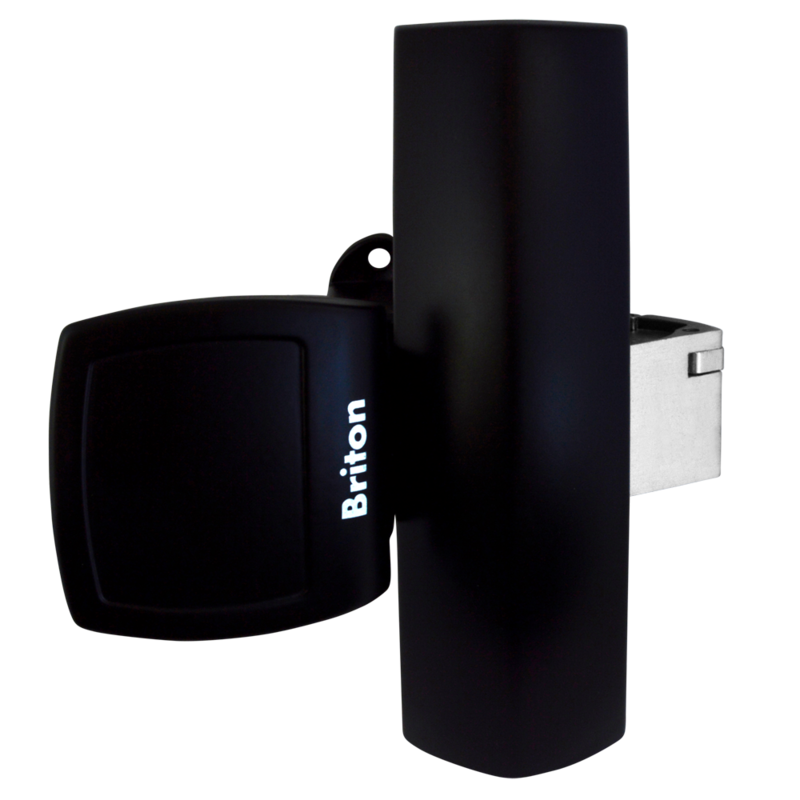 CE Marked and fully certified to EN 179, the new Briton 581’s robust construction makes it suitable for heavy traffic areas. 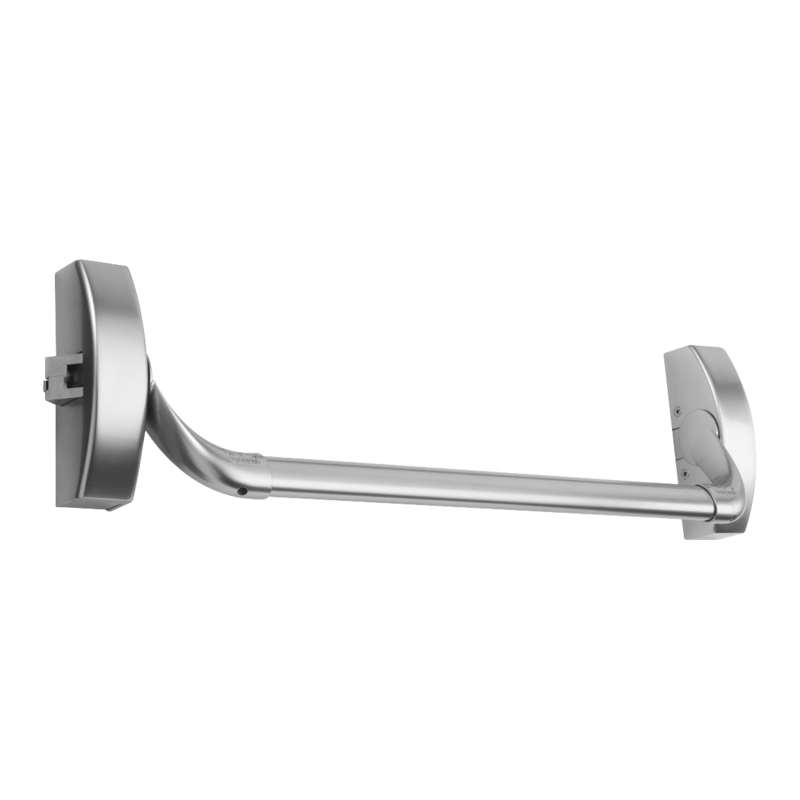 The Dorma PHA three-point panic device to suit door widths up to 1000mm. 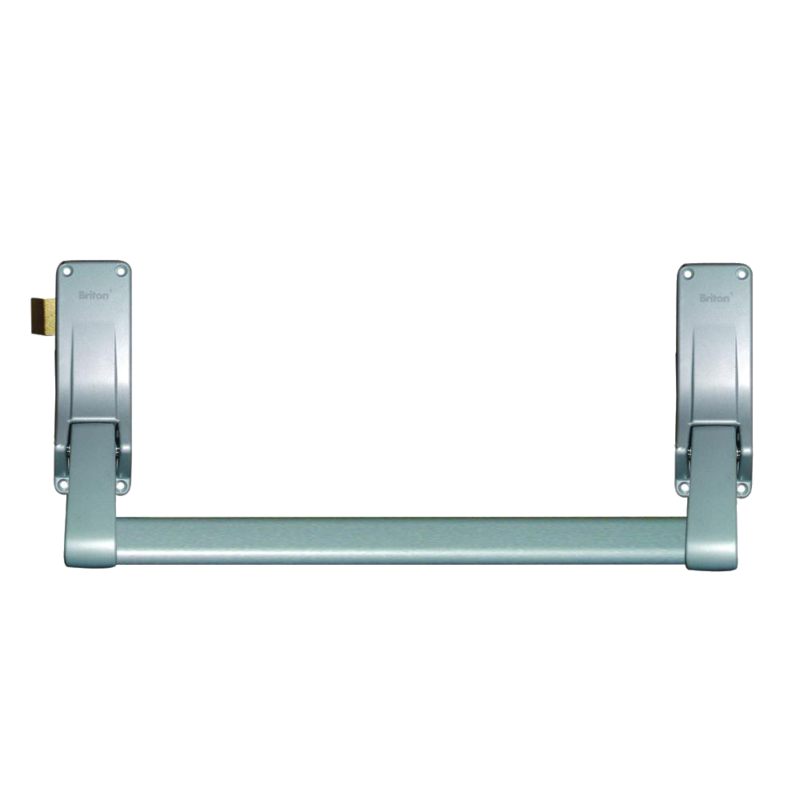 This unit is fitted with top and bottom bolts and an antithrust latch to prevent the latch from being pushed back by unauthorised means when it is in the closed position. 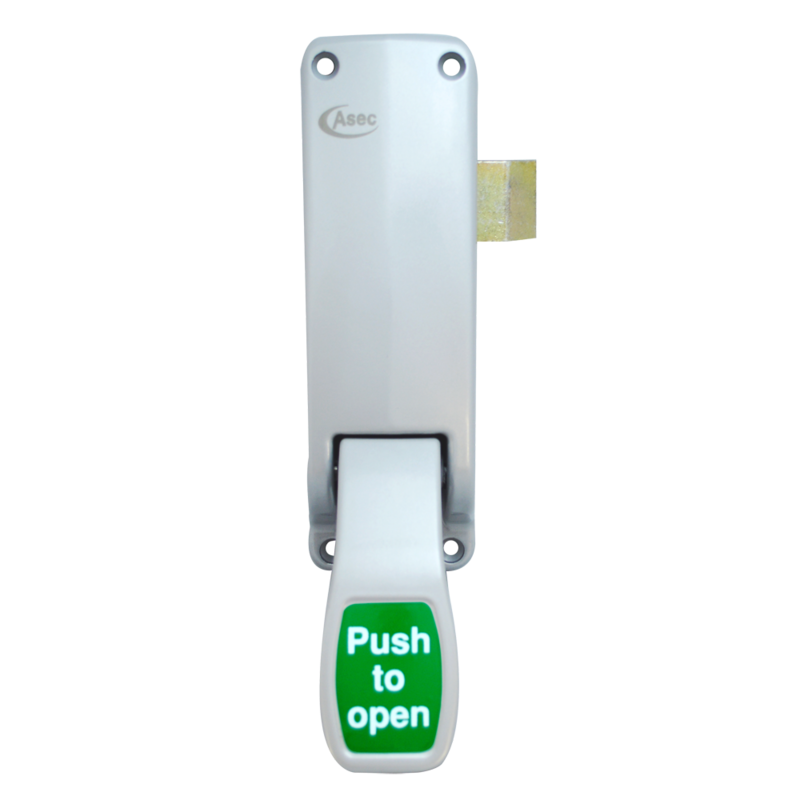 This unit carries the CE mark and has been tested and certified compliant in accordance with EN 1125 standards, meaning it is suitable for use in public buildings where prior knowledge of how to open the escape door is not expected. 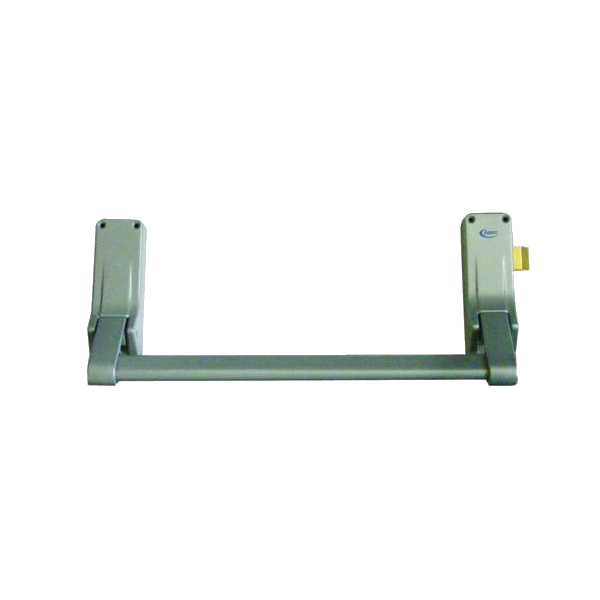 The Dorma PHA antithrust latch panic device is to suit door widths up to 1000mm. 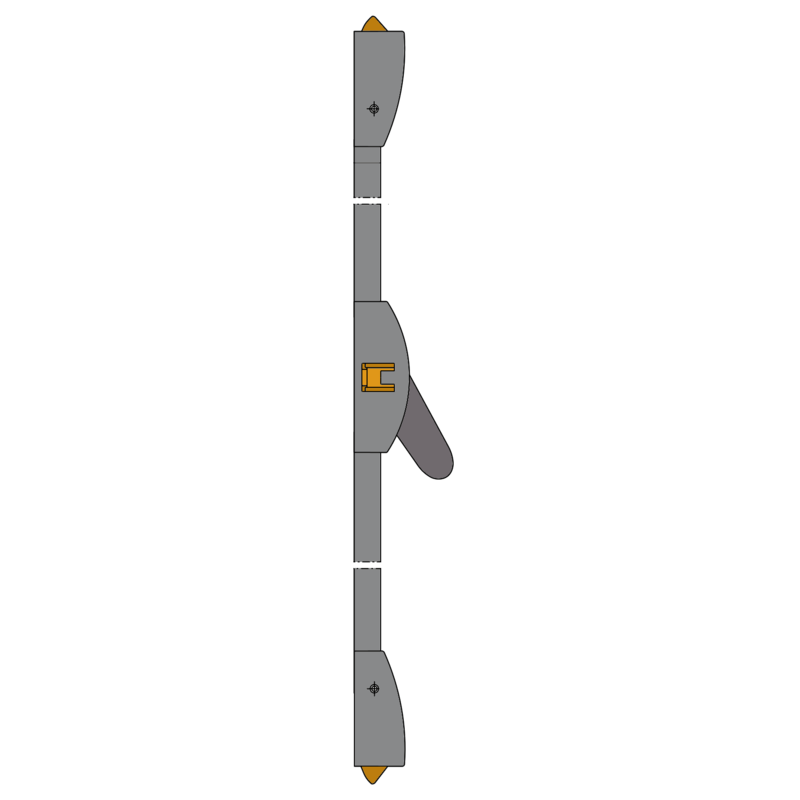 The antithrust latch prevents the latch from being pushed back by unauthorised means when it is in the closed position. 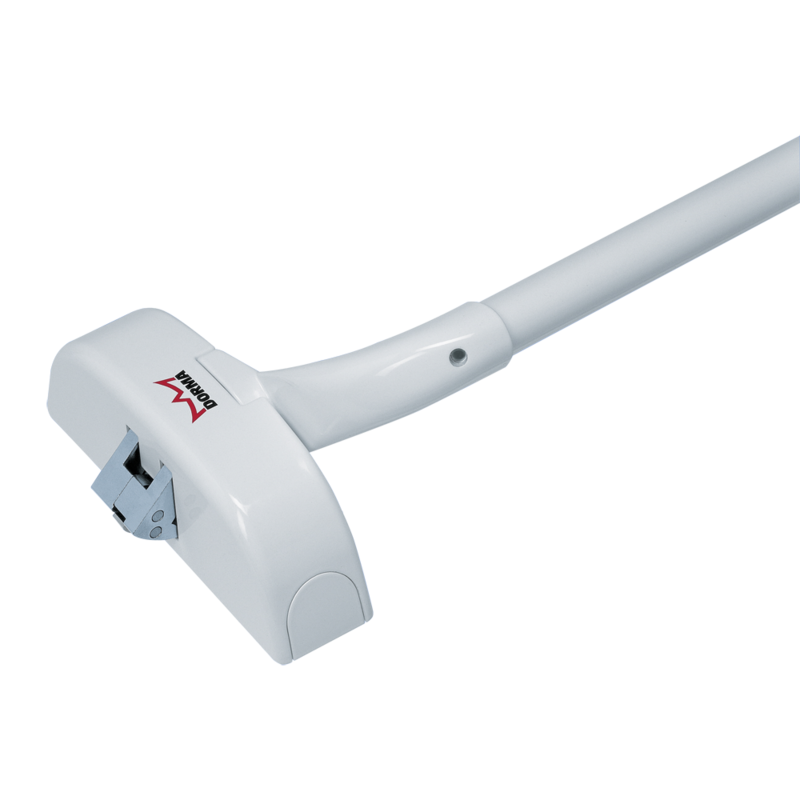 This unit carries the CE mark and has been tested and certified compliant in accordance with EN 1125 standards, meaning it is suitable for use in public buildings where prior knowledge of how to open the escape door is not expected. The Dorma PHA 2111 Modular Push Pad is a single-point locking panic device to suit door widths up to 1000mm. This modular push pad can be used in conjunction with components of the Dorma PHA 2000/3000 series and can be unlocked via electric strike if fitted. 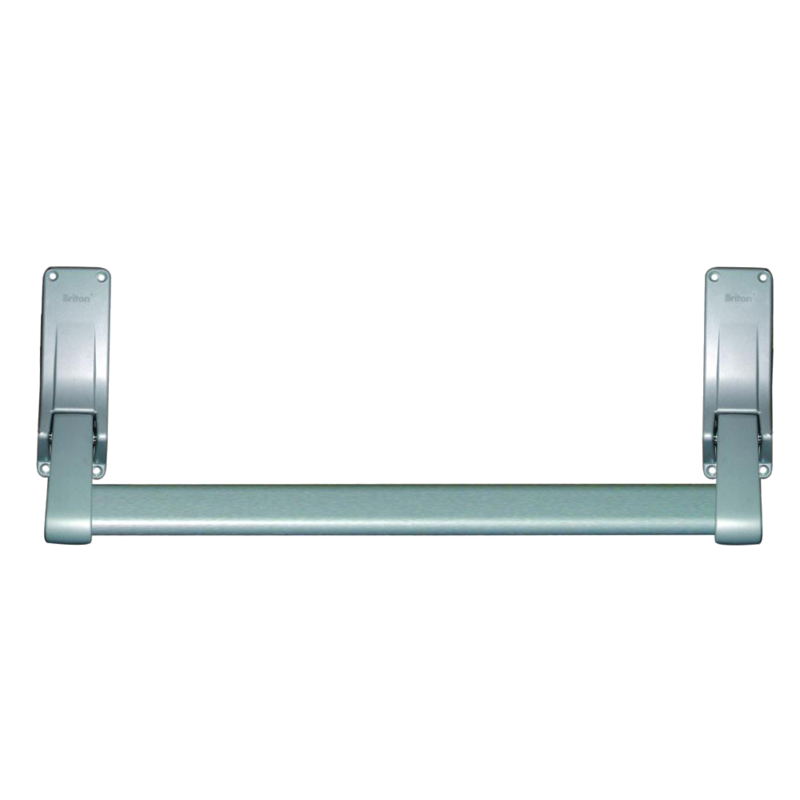 This unit carries the CE mark and has been tested and certified compliant in accordance with EN 179 standards, meaning it is suitable for use on escape route doors in buildings with no public pedestrian traffic. Use of EN 179 is ideal for escape routes where it is expected that occupants are familiar with the exits and their fittings, avoiding the likelihood of a panic situation developing. 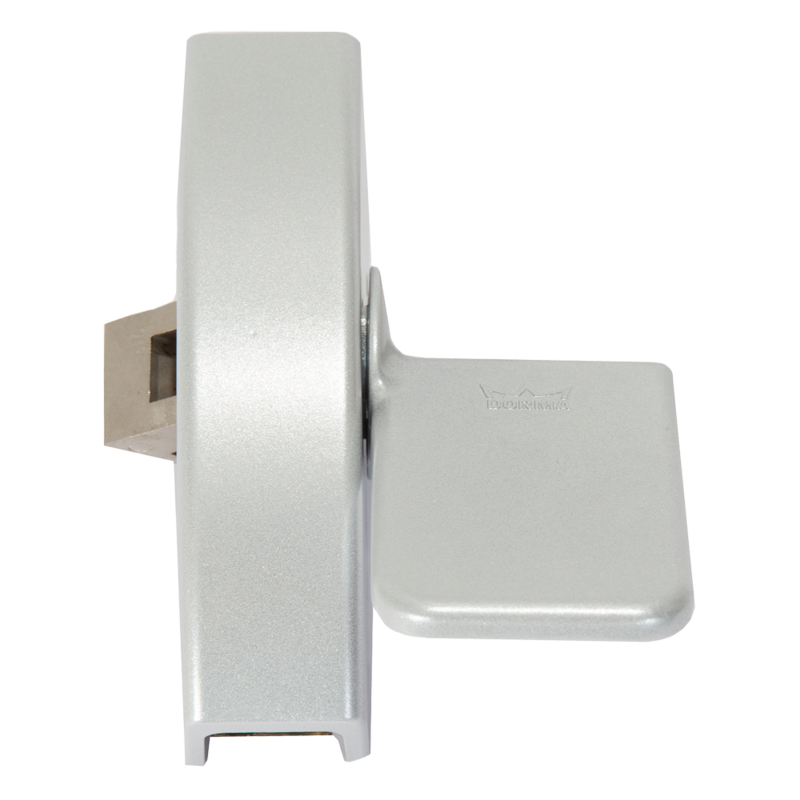 The Dorma PHA 2221 Standard Panic Latch is to suit the active leaf of over-rebated double doors. Like the rest of the Dorma PHA 2000 range, this unit has been tested in accordance with EN 1125 and carries the CE mark. 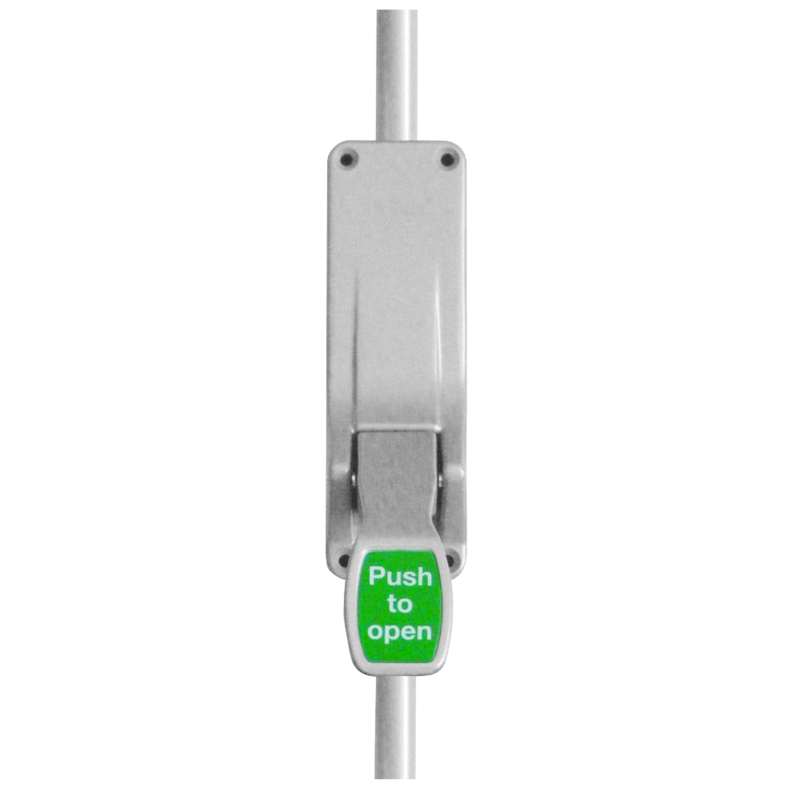 This single-point locking unit is suitable for use on fire and smoke check doors and is fitted with a dogging device to hold the latch in retracted position to allow free access when required.